First, let me just say these candy cookies are life changing. Who else always has a ton of leftover Halloween candy? If I don’t buy too much candy to hand out, then my kids bring home ridiculous amounts of candy that haunts us for weeks and sometimes months. Dentists say it’s better to OD on candy over a few days rather than every day for weeks or months at a time. Therefore I’m actually doing you a favor. This is the perfect way to get that candy out of your house. You’re welcome. 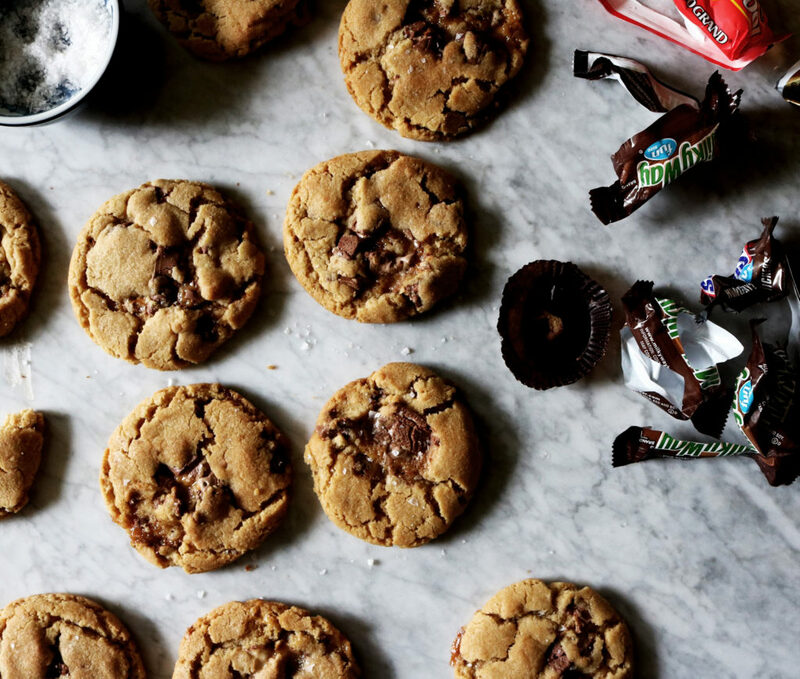 So along the lines of using up all of our leftover candy fast, we’re making candy cookies. It’s the only natural thing to do. And I have to point out, as a self-proclaimed chocolate snob, I was completely shocked that I LOVED the way these tasted. I grabbed the core cookie recipe from my Salted Dark Chocolate Tart Cherry Cookies and then added in three cups of chopped halloween candy. Done. I used peanut butter cups, 100 Grand bars (Didn’t these used to be $100,000 bars? Why the marketing shift? How did I miss this? And does it matter? ), Snickers, Three Musketeers and Twix. This latter candy bar was one of my favorite candy bars to chop up and throw on top of brownies when we lived in Beijing. 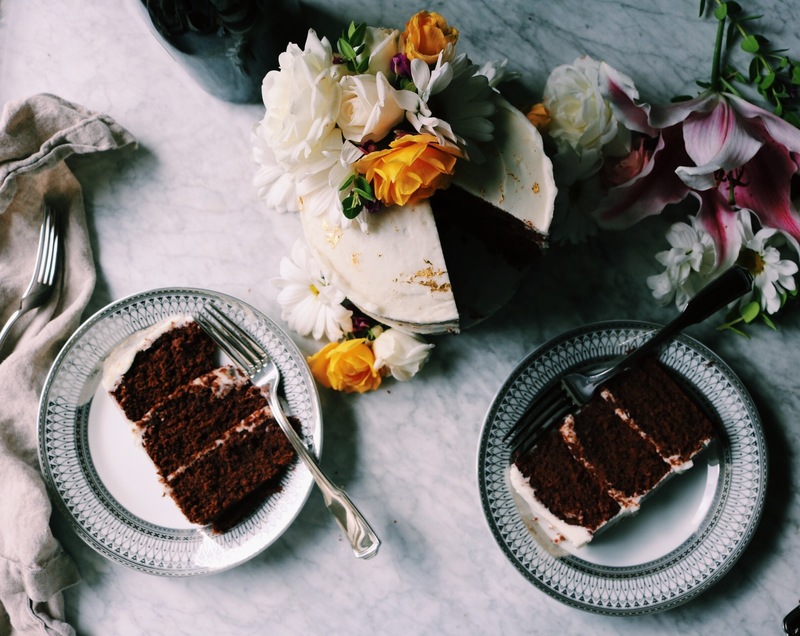 Because brownies need to be sweeter. Eye roll. And why Twix in China? I don’t have the answer. I have no idea. But it works. Try it. 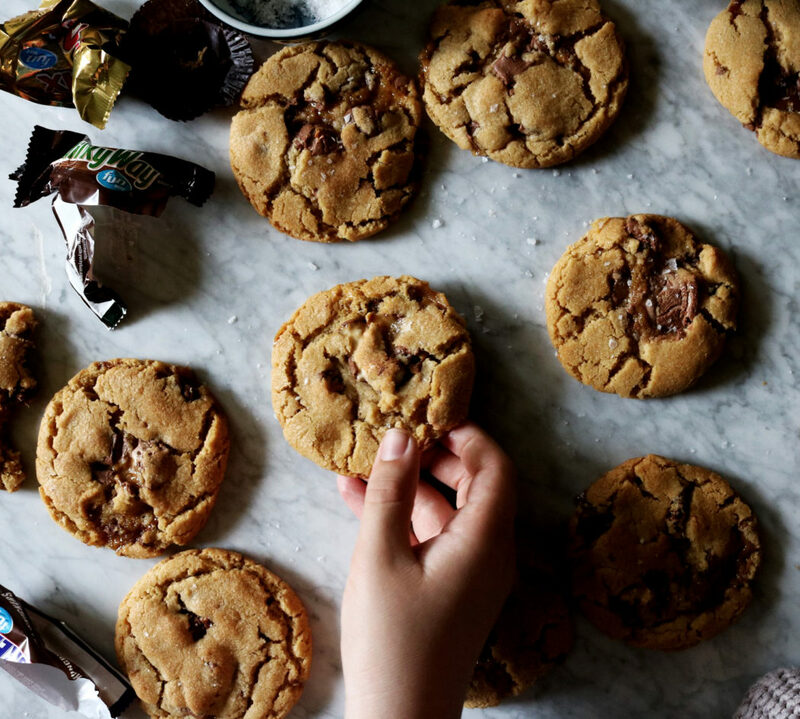 Any who… Chop up the candy and throw it in the cookie dough. It’s that easy. 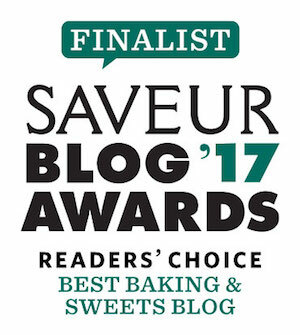 The only special note for these candy cookies is that the caramel in some of the bars, with its high sugar content, will liquify and bleed out of your cookies making them a touch misshapen in spots. We can’t have that. As soon as they get out of the oven, nudge them back into shape with the edge of your spatula. If that won’t work and they won’t nudge back, let the cookies cool and then gently tear off the abscess. We actually had a decent rain storm this past week. I know. Shocking. It woke me up at 1 a.m. I couldn’t get back to sleep so I recipe tested these until 6 a.m. By noon I was ready for bed. But I wanted to write this up before I called it a day. Thank god for the weekend. Let’s bake candy cookies, betches!!! Bake the cookies in the top third of the oven for about 12 minutes. Fresh out of the oven, sprinkle with the sea salt flakes. Allow to cool on the baking sheet for 5 minutes post baking and then move to a cooling rack to finish cooling down. Be sure to tag me @displacedhousewife #displacedhousewife so I can see your cookies!! 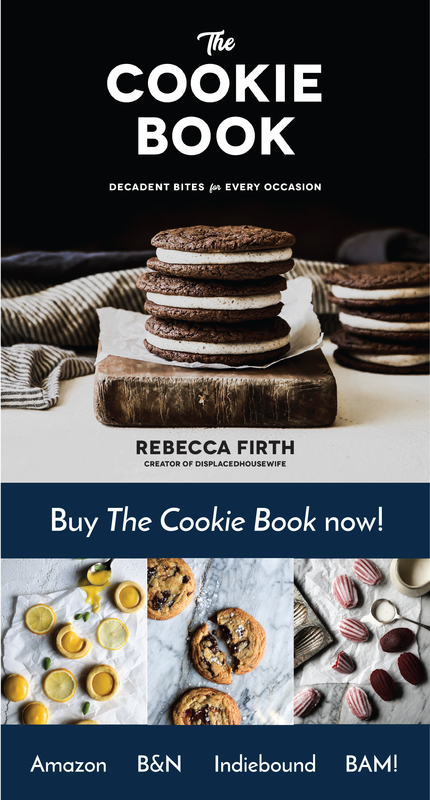 I use white whole-wheat flour and bread flour a TON in my cookie recipes…and pancakes and waffles… Please please PLEASE buy some. You’ll be so glad that you did. 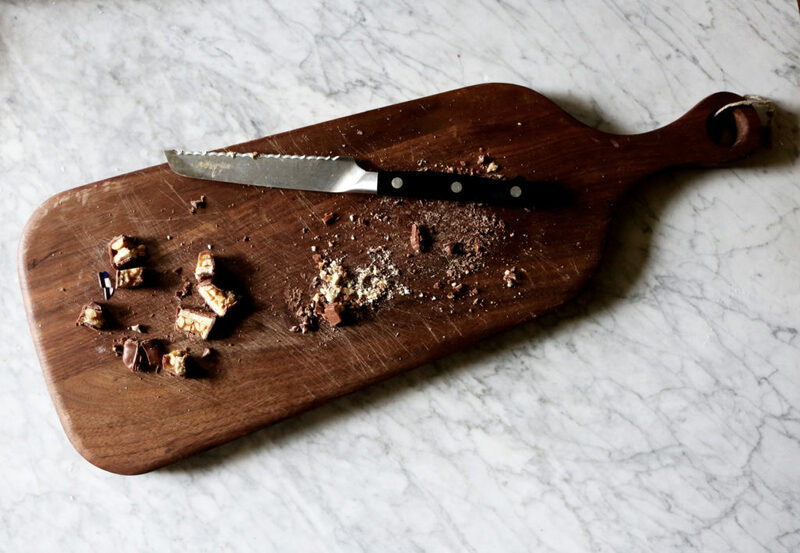 I reshot the photos for my Smoked Salt Chocolate Rye Cookies…they’re amazing. The cookies, that is. And the photos are an improvement. Go take a looksie. More Fall Recipes: Brown Butter Pumpkin Donuts, Apple Cinnamon Muffins, Slow Cooker Spiced Apple Cider, Spiced Apple Cake, Spiced Pumpkin Chocolate Chunk Cookies, Petite Pumpkin Scones, Pecan + Tart Cherry Granola, Giant Chocolate Chip Cookies (one of my favorites! ), Fresh Fig + Pecan Fall Salad, Thai Thai Scones and Breakfast Crack Cookies, Maple Oat Scones, Harissa Steak Chili, Pumpkin Gnocchi and Dark Chocolate + Espresso Babka. i have bags of candy left because i always over-buy. now i’m positively gleeful for the excess because i can make these cookies! 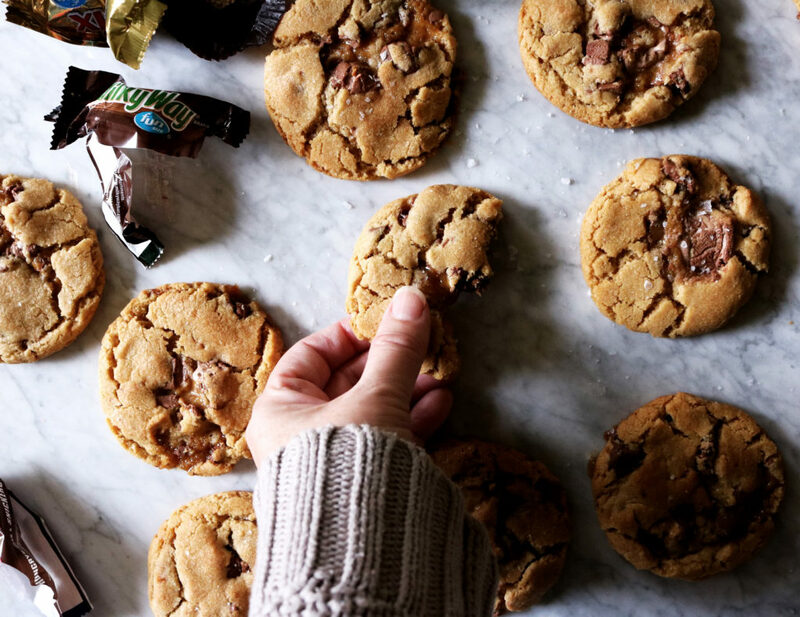 I’m fairly certain all cookies are life changing, but these look particularly life changing ;). 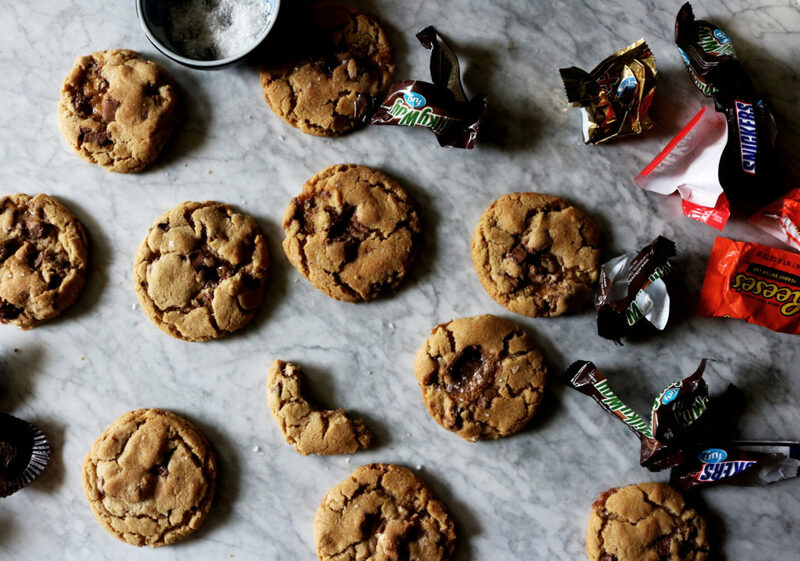 Leftover candy has never looked so good! Now these are what I call “Luxury Leftovers”! They look SO stinking good, and a perfect way to make better use of all that extra candy! I always have tons of leftover Halloween candy since I live on a dark street – but I always buy a bunch on the off chance that a bunch of kids will show up. So now I know what I’m doing with the leftover candy – my office mates will thank you! OMG, I am so making these after tomorrow night. I have managed to keep all Halloween candy out of the house (bc I have no self control) – I hope there is some left for me to buy tomorrow. Butterfingers are my favorite so I’m filling my cookies with those. Yum! Yes, they were most definitely called $100,000 bars! It’s the only candy I would beg my kids for from their treat bags! Don’t know what’s up with the name change either Rebecca, but they sure as hell taste the same!! My willpower truly goes out the window when I see those! 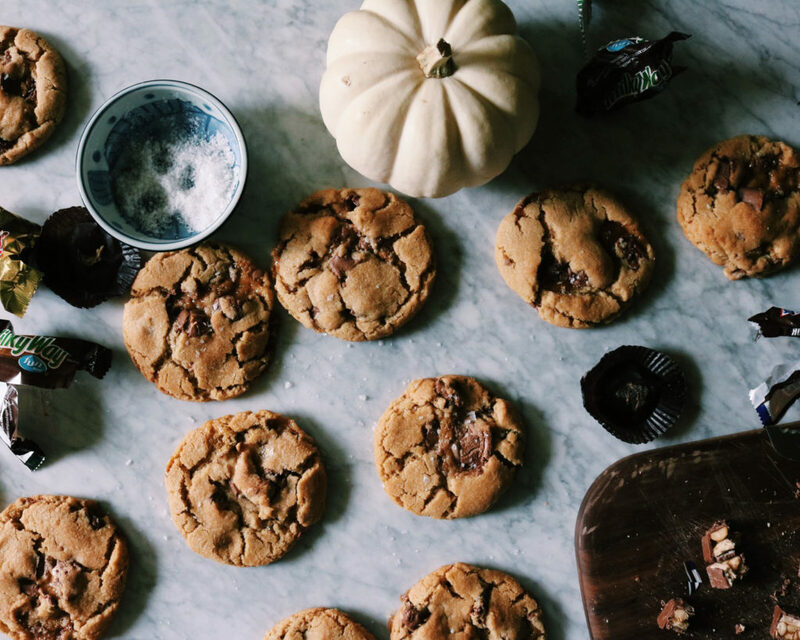 These cookies look like the perfect way to use up all that extra candy! Thanks for the recipe just in time for Halloween! Have a great week and Happy Halloween! Oh man. These sound like pure heaven. I’ll take 10!